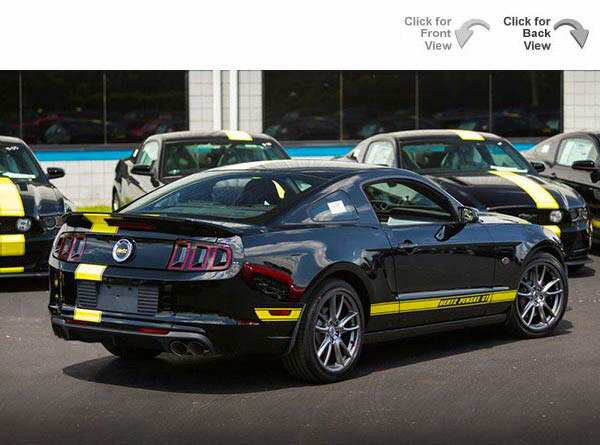 Distinguish yourself in a car that blends elegance with athleticism. The 650i features a cockpit of rich materials set into the timeless proportions of a grand touring convertible. Twin-turbo V8 power and premium infotainment maintain the balance of speed and luxury. 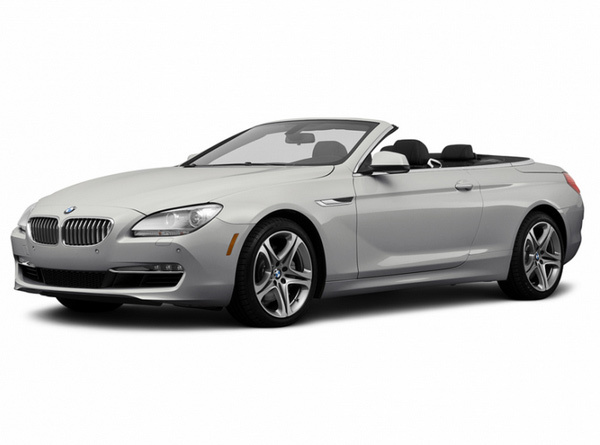 The BMW 650i Convertible is a part of the stunning collection of Hertz Dream Cars™. The collection includes the world’s finest sport and luxury automobiles available for rent. This luxury convertible rental will provide you with a driving and service experience unlike any other. You can drive your dream car today in this luxury BMW rental.